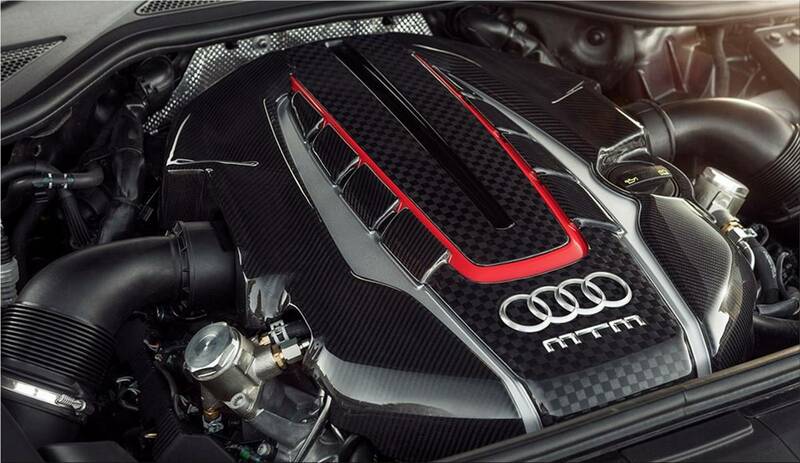 MTM engine specialists has come up with a very special powerkit for one of the fastest luxury sedans in the world, the Audi S8. 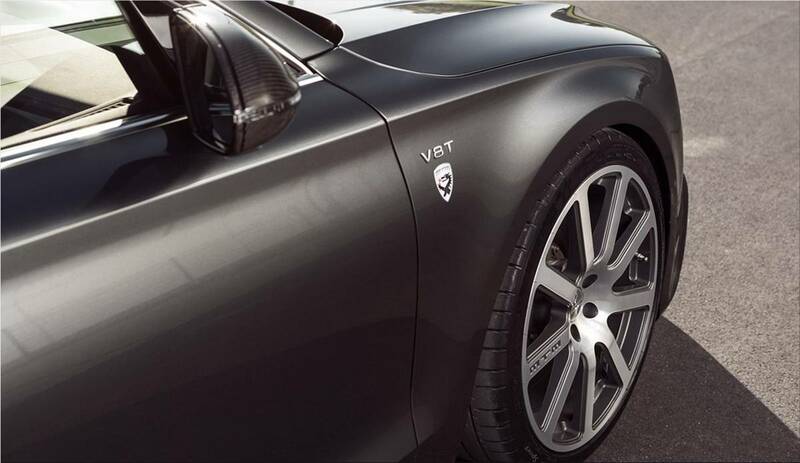 MTM boosts the performance of the Audi V8 with an extensive hardware and software upgrade. The MTM Audi S8 Talladega flashes from nothing to 100 km/h in 3.48 seconds, from nothing to 200 km/h in 10.51 seconds and getting its top speed at 325 km/h. MTM’s key elements are the M-Cantronic and V-Cantronik modules, which increases performance and torque and reduces fuel consumption. In addition, the MTM tuner will replace the turbocharger and mount a lavishly designed stainless steel exhaust system. 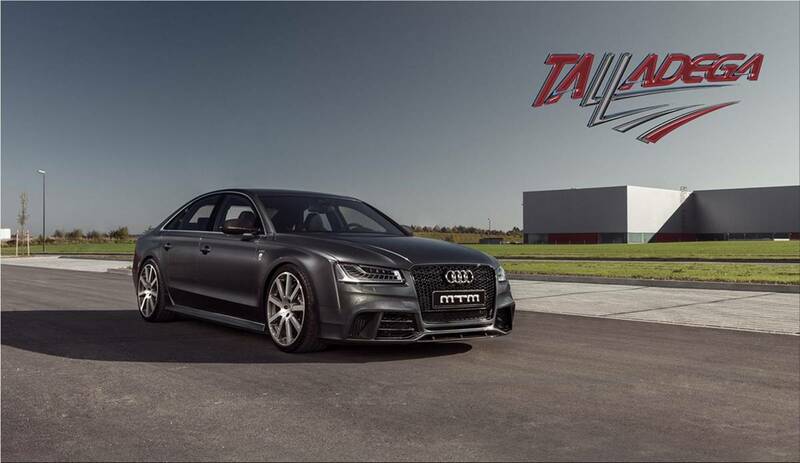 MTM Audi S8 Talladega will cost 189,708 Euro. Have you prepared your car for long journeys? Lazareth's flying motorcycle - "La Moto Volante"